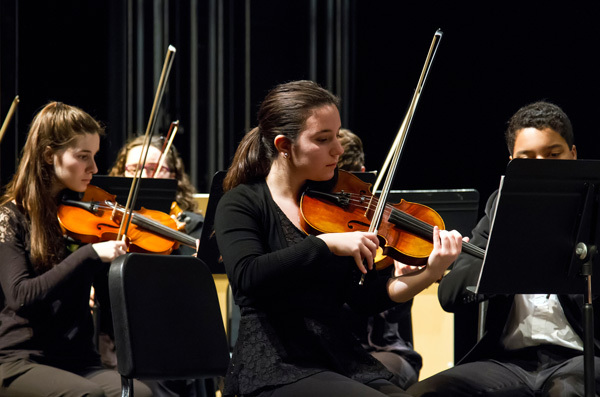 The Southeastern Massachusetts Youth Orchestras hold auditions on an ongoing basis throughout the year and invite all young musicians aged 21 and under to audition for membership. To schedule an audition time, please contact SEMAYO. All SEMAYO musicians must be members in good standing in their school instrumental music programs. 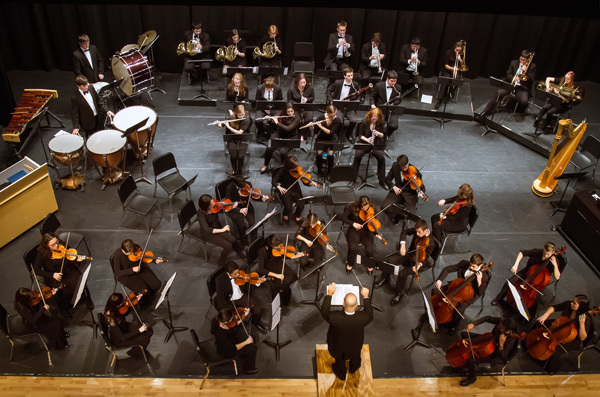 Membership in each of the orchestras is decided through an audition. Students who were part of the SEMAYO during the previous season will remain in that same ensemble at the start of the next season. Students wishing to move up to the next highest ensemble must audition in September. Placement in any SEMAYO ensemble is dependent upon availability of open seats within that ensemble. The auditions are private and are conducted by the music directors. Applicants will be informed of their acceptance by e-mail once the audition process is completed. 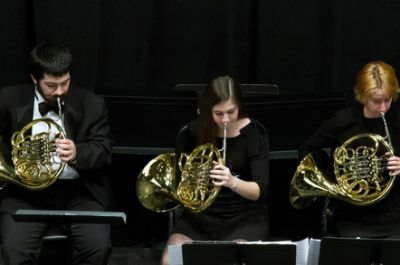 Students auditioning should prepare a solo piece or two excerpts that demonstrate both technical proficiency and expressive playing. Scale requirements for each ensemble are listed below. All auditions will include scales and a short sight reading piece. Percussion Long roll (ff > pp < ff), 5 & 9 stroke rolls, single and double paradiddles, flam accents 1 & 2 [flam taps], ruff, triple ratamacue, flamacue. Basic auxiliary percussion playing techniques (crash cymbals, triangle, tambourine). Students should bring their own drum and sticks. Demonstrate the ability to play expressively, with fluid knowledge of all positions. Mallet Percussion C, G, D, F, Bb, Eb (1 octave, in 8th notes, 88 bpm). Percussion Long roll (ff > pp < ff), 5 & 9 stroke rolls, single and double paradiddles, flam accents 1 & 2 [flam taps]. Basic auxiliary percussion playing techniques (crash cymbals, triangle, tambourine). Students should bring their own drum and sticks. Demonstrate expressive use of vibrato and the ability to play with good tone quality and intonation. Demonstrate fluid knowledge of 3rd position and developing use of other positions. Percussion Long roll, 5 & 9 stroke rolls, single and double paradiddles. Basic auxiliary percussion playing techniques (crash cymbals, triangle, tambourine). Students should bring their own drum and sticks. Demonstrate good quality of sound, solid knowledge of 1st position, and developing knowledge of 3rd position. Demonstrate good quality of sound, solid knowledge of first position, and the ability to read notes on the D and A strings without fingerings or letters written in the music. Auditions for the 2018-2019 season will be held on September 5 & 6 at UMass Dartmouth in the College of Visual & Performing Arts. To schedule an audition time, please contact SEMAYO.